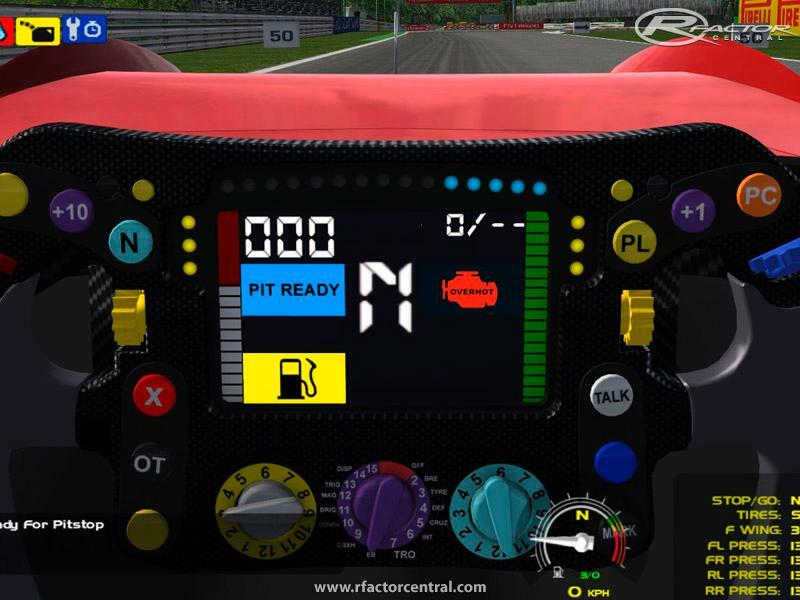 - added possibility choosing skin via game menu "SKIN"
- fixed upgrade "No arms"
FX-i1 is a concept of F1 car with closed cockpit which was represented by IACOSKI Studio at 2011. Unfortunately this project stayed just on paper. 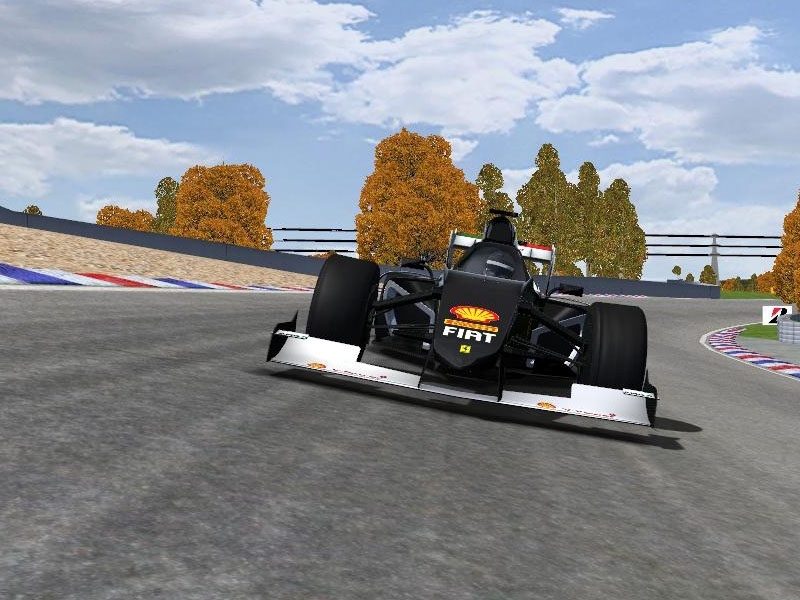 In 2014 our modding team ISMT (https://www.facebook.com/ISMT.Mods) accepted a decision to develop FX-i1 for rFactor, especially for new season of championship on I-SRC (http://i-src.ru). We plan to finish job till August 2014 and upload the mod for public using. 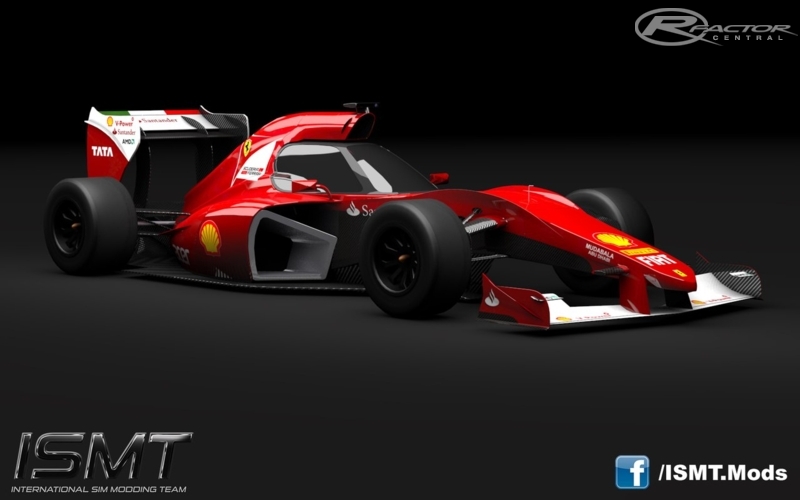 - Equipped mass is around 700 KG plus 240L fuel tank. - 2.0L V6 Turbo engine (15000 RPM, >750HP) with three operating modes and RPM-limiter for searching the best balance between power and efficiency. 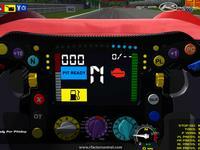 - new steering wheel with digital gauges. 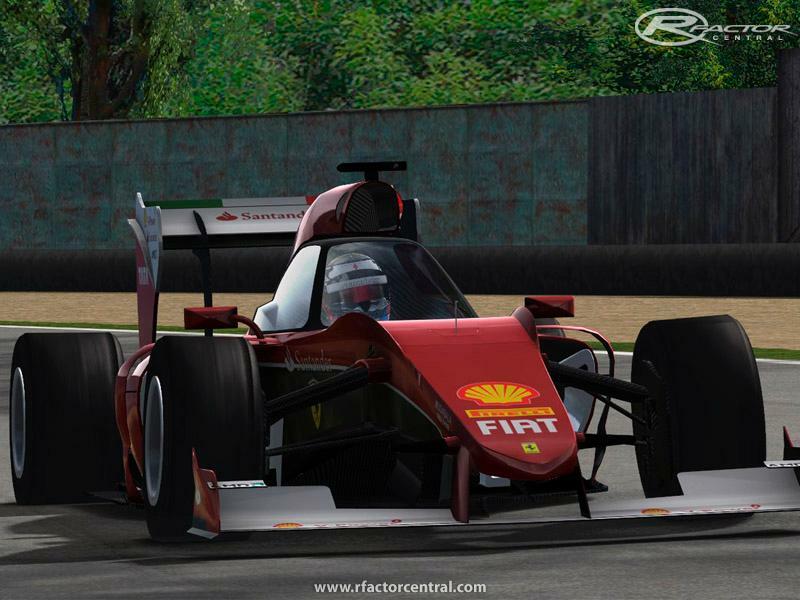 More information, screenshots and video on our Facebook page and our twitter @SimRacingClub. There are currently no setups for FX i1. Add a Setup. How can I add new teams? Will there ever be any new skins?